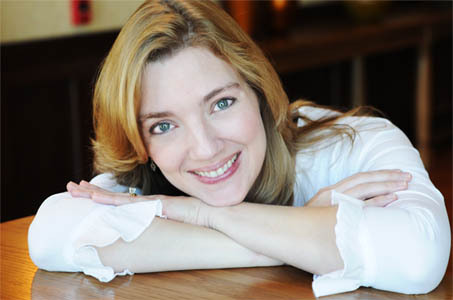 Please welcome my new friend, Irene Latham, as today's guest blogger! Writing About Domestic Violence. . .for Kids! The letter means a lot to me. 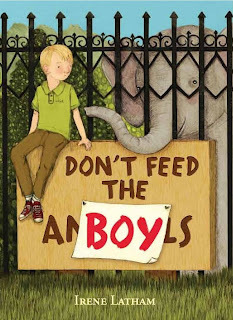 It validates something I feel passionately about: literature for kids needs to give young readers credit for the strength and depth of their emotions. Often these emotions are in response to “realistic problems” that we would like to shield children from. Things like domestic violence and death and drug abuse and incarceration which don't fit inside the picture we want of childhood. And yet these situations define many, many childhoods. 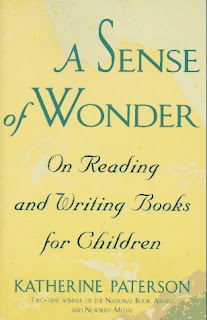 Katherine Paterson recounts a story in her book A Sense of Wonder about a woman approaching her at an event and thanking her for writing Bridge to Terabithia, because the woman's son had recently experienced the death of a friend. And Katherine's response was that her book came too late for that reader. That books are a safe way for a reader to explore different life circumstances and give them strength and solace before an event happens to them personally. And oh, how that resonates! How many times did a book prepare me for something that was to come? 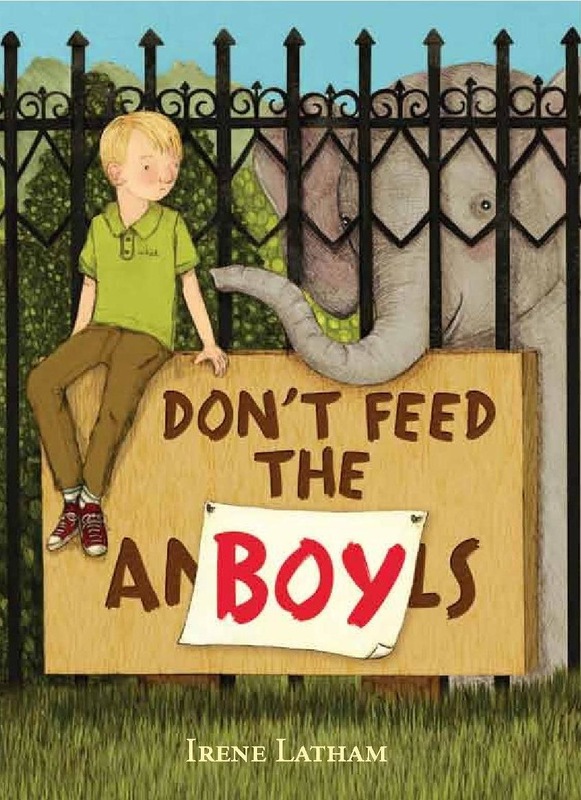 And so it is with Don't Feed The Boy. At a tender age, I encountered a family that wasn't like mine – a family like Stella's. I didn't understand it, and I didn't know what to do with my feelings. 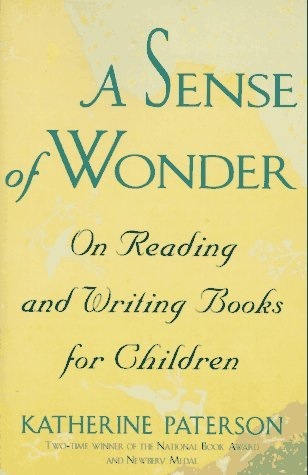 Writing this book allowed me to talk to the younger, confused Irene. It allowed me to attempt to understand what I experienced all those years ago, and how it affected my friendships then and all my friendships since. If you, too, find yourself exploring difficult subject matter, don't be afraid. It's important, and you can do this. How? Tread lightly. You don't have to be explicit to convey an unpleasant character or act. Use flashbacks for distance. Have your characters overhear things or experience things from under a bed or behind a closed door. Children are as adept as any other reader (perhaps moreso) at reading between the lines. Focus on the qualities and traits and experiences that show what it's like to be a human in this complicated world. Allow child characters to experience the deepest emotions and show your readers through body language and other nonverbal cues. Most of all, don't sugarcoat anything. While silver linings abound and should always, always be pointed out, be as honest in your description of the thunderhead clouds and hail and lightning. Now, go. Write. Because I want to read your stories! Thanks right back at you, Irene, for this thoughtful post which has inspired -- no, challenged -- me to go deeper with a WIP. I have to echo Kirby and thank you for this thoughtful post. I plan to save it, as I think it will make a great ambassador for parents who are not as confident with children reading about tough topics as the one you mentioned.